Are you are flying all the way to Los Angeles and you are with some friends or family to enjoy your vacations? If you want to have an exciting and comfort transportation you can hire 7 or 8 passenger minivan. LAX van rentals offer cheap 7 & 8 passenger minivan such as Dodge Grand Caravan and Toyota Sienna in Los Angeles airport. Minivans are usually smaller than full size passenger vans with more comfort that can help you enjoy your Los Angeles trip in style and same money on gas. We are LAX Van Rental , the most reputed Los Angeles Van Rental providers specialized in premium and professional passenger van rental services in Los Angeles international airport and LA area. We are the best van rental company that helps you hire full size family passenger vans and makes your trip comfortable without hurting your wallet. Los Angeles the second-most populous city in the United States and the largest city in California that is renowned for its glamour and enduring charm with wide range of cultural attractions and sightseeing. Things to do in Los Angeles in the very spread-out city of Los Angeles can be a challenge at first. Being home to numerous of attractions such as Disneyland, Hollywood Wax Museum, The Museum of Jurassic Technology, Griffith Observatory, Universal Studios, The Sunset Strip, The Hollywood Sign, The Getty Center, Venice Beach, Santa Monica Beach and plenty of others. LA is one of the highly sought after tourist destination that entices countless numbers of globetrotters from every corner of the world to enjoy their vacations. At LAX Van Rental , we are dedicated to help people explore the magnificence of LA with a large group by offering unparalleled Passenger Van Rental Los Angeles services. We have wide range of modern passenger vans in our LAX fleet to accommodate traveling needs of all groups. If you are arriving to LAX or visiting LA with your family with more than five members with a lot of luggage, then you can hire the latest model 12 Passenger Transit Van Rental Los Angeles or 11 Passenger Van E350 at affordable rate. 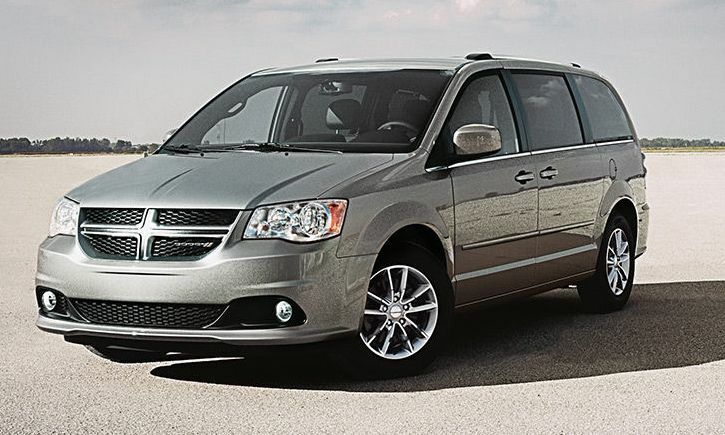 If you are less than 5 to 6 people and you are seeking a comfortable minivan we have 7 or 8 passenger minivan available. You can explore the beautiful places in and around the city of Los Angeles in our luxurious vehicles with your friends and loved ones. So what are you waiting for? Reserve your van today at LAX Van Rentals or call Toll-Free 888-840-1198 to hire one of our 11 , 12 or 15 passenger vans and 7 and 8 seater minivans now.